Are you living with nagging, on-going pain? If so, you can come see us directly for pain relief. No more waiting weeks on a physician’s appointment, long hourly waits in the physician’s lobby, or even the need for a physician’s prescription to relieve your pain. Yes, we mean it! You can bypass all that waiting today and Feel Better Faster. 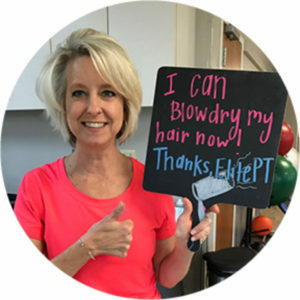 The absolute best part: Your Elite Relief cost is only $115 with self-pay, or depending on your insurance, it may cost you nothing out-of-pocket. How is this possible? 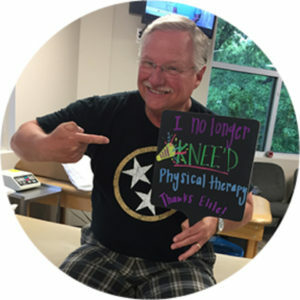 The State of Tennessee allows consumers to be treated by a qualified Physical Therapist without a prescription from a physician. Don’t continue living with pain… Contact us now to Feel Better Faster!  *if the therapist finds your prior problem requires more than physical therapy, we will assist you in setting up the appropriate physician consultation or testing. 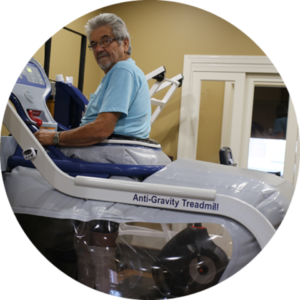 Contact Us Now to Feel Better Faster!